It is amazing what young children take joy in doing. Here is a list of age appropriate chores for children. Let go of perfection – you may find that the spill is not completely wiped up, there is water at the bottom of the pot plant etc. To download as a pdf, click here. For a black & white version, click here. Montessorians often don’t refer to these as chores. We like to include children in our daily life and these skills are usually called practical life skills. But chores is the name most people commonly use. Hope no-one is offended either way. Also, it probably doesn’t need to be said, but to make it abundantly clear, these activities are to be supervised by an adult. And the adult in some cases would help finish off, for example, brushing the teeth with a toddler. 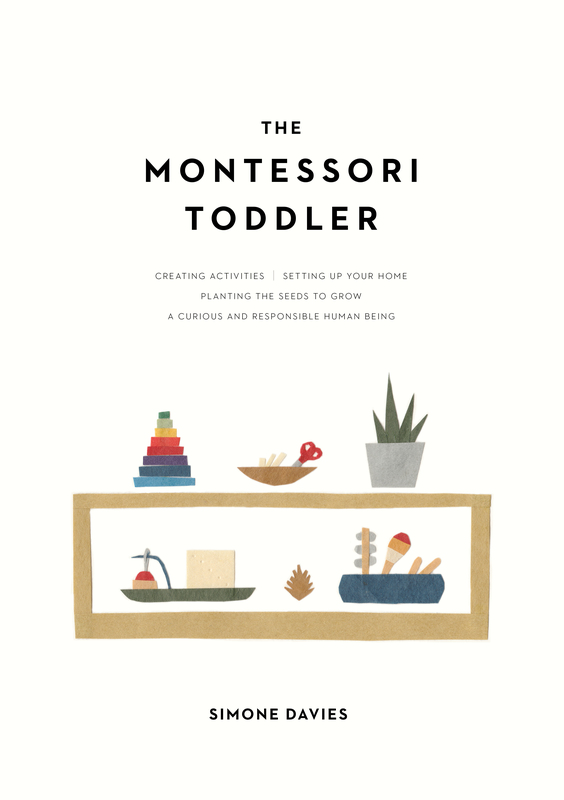 How do you include your child around the home? I’m sure you have some great ideas. Please post them to our Facebook page. And be the first to receive new blog posts by subscribing to my newsletter here. 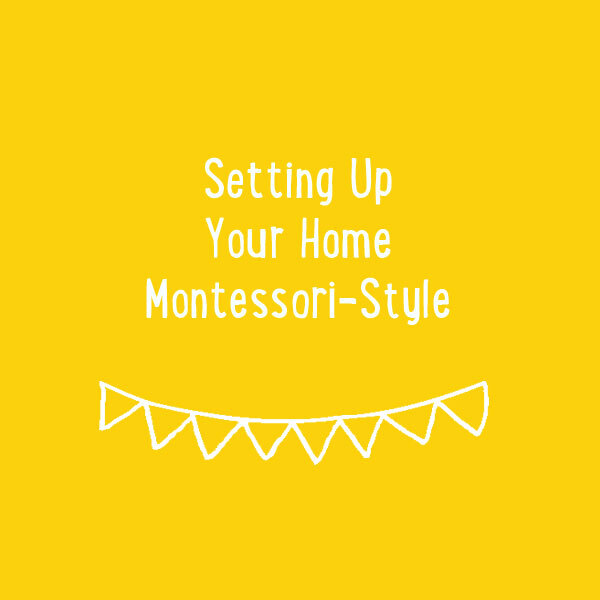 If you have any specific questions about Montessori, please feel free to email me. NOW AVAILABLE IN OTHER LANGUAGES!